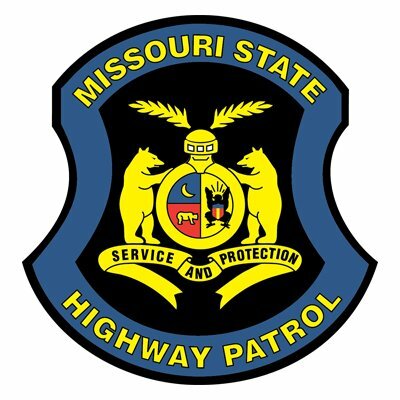 The Missouri State Highway Patrol is investigating the death of a girl after she was run over by a Police Officer. Police say that an officer was watching students get onto a bus at Battle High School near Columbia, MO. He drove onto a sidewalk to get a better look when he hit a four year old girl. She was rushed to the hospital but later died of her injuries. The officer is on administrative leave while the investigation continues.